That only was not suppressed, in the hands of the indefatigable.! How many processors and graphics cards could not stand the hard tests and went into oblivion. But little of this tireless fighters for high clock frequency. And they are constantly looking for the answer to the question – is it possible overclocking a hard drive , the most "narrow" places and slow PC? To disperse the HDD perhaps, but the term "acceleration" in relation to the disk subsystem has a different value than the acceleration of other devices. Some models of HDD manufacturers equip function AAM - Automatic Acoustic Management that allows you to adjust the level of noise during operation of the disk. Noise levels are significantly lower in these drives, but the speed of head positioning is much slower relative to the models without the function of AAM. Disabling AAM allows to increase the performance of disk. However, not all models support HDD off. One of the utilities that allow it to make – MHDD. To change the settings of disk , you can use this program without a reboot at any time to cancel changes. Download the utility, install and run it to execute. Window, type the command Aam c key *D that will allow you to disable AAM and achieve maximum performance. If you are the owner of hard disk Maxtor, you can use the MaxBoost is a special utility that allows you to increase the speed of the disk subsystem by caching data in RAM before transferring them to the hard disk. 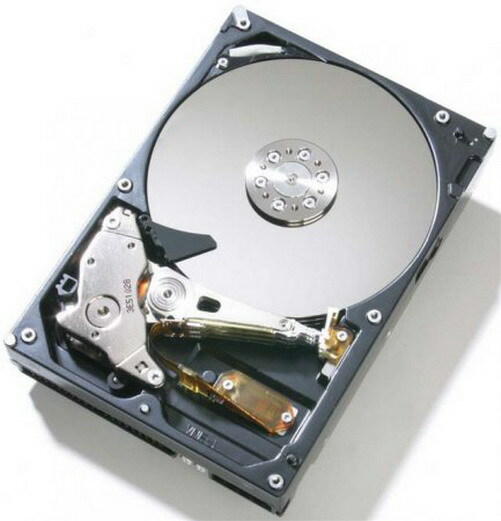 According to manufactures, the performance of hard drives increases to 5 – 30%. Increase the amount of RAM by adding additional memory module. This will allow you to reduce the size of the paging file to the minimum value and reduce the number of accesses to the HDD. To change this setting on the Advanced tab, opening the "Properties" from the context menu of "My computer". Find the section "Performance" and click on the "Settings" button, change the value for the minimum size of the paging file. Increase the number of physical disks to two, and ideally use a RAID array. This will give you a performance gain by splitting read operations-write. Do not forget to defragment your disk. Access time at high file fragmentation on the disk is much slower.